For start producing yarn at first we need to established a spinning factory. But before setup a spinning factory we should fixed the production capacity of the following spinning factory. Before fixed the production capacity we must survey the market. 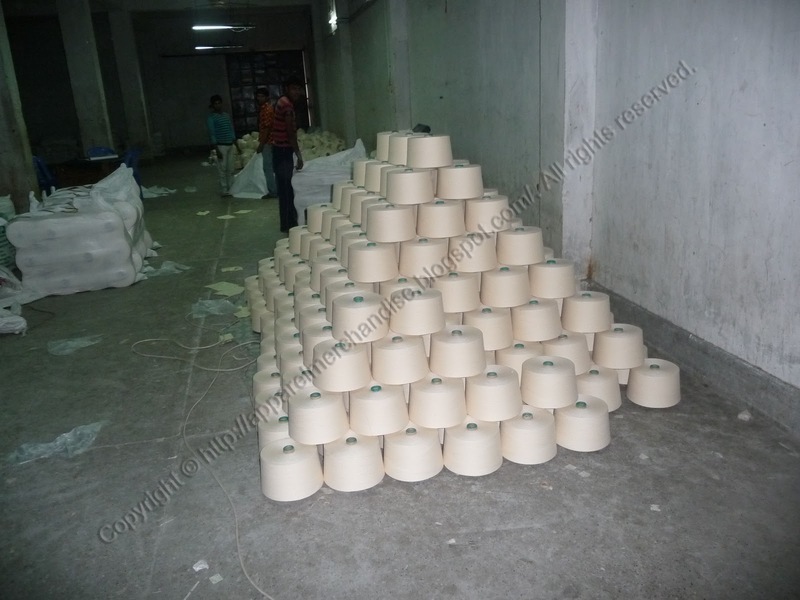 Production capacity of a spinning factory can be vary based on so many things. However, today we will be discuss regarding a spinning factory which yarn producing capacity is 12 tons per day based on average count 30/s. If this factory produces 26/s yarn instead of 30/s then production capacity will be increased. 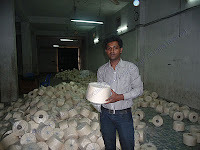 In others hand if the said factory produce 34/s yarn then the production capacity will be reduced. The details calculation of production capacity we will discuss later. Please find below a details requirement of a spinning factory where the yarn production capacity of this spinning factory will be 12 tons per day. We need minimum 100000 square feet area for established this factory. Where we will keep 40 feet road for goods load & unload from truck or others vehicles. We can put a partition between the above mentioned sections. Normally we separate the cotton store by putting a parting. Also we keep separate the blow room section. We also make a partition for packing & yarn store. Other then above section we should keep a space for Generator room if we face electricity supply problem. Also electricity supply control room. We also need a separate section as wastage room. Moreover, we should need an AC room. From where we can control the condition of Air of total production floor. It is very very important for a Spinning factory. 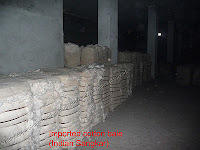 The humidity of air is controlled from this section, which is very important for correct quality of yarn. From this AC section we controlled RH (relative humidity). If the RH of ring frame section become more than appropriate requirement then the yarn will be lapped out in the machine other side if the RH become less than appropriate requirement then the cotton will be become dry, as a result no yarn will produced and the cotton fiber will be start flying. Cotton store is placed where we should store the cotton after import. We need a store for this factory with a minimum capacity of 1500 tons cotton. Here, we must stored the cotton by origin & lot by lot for avoid any kind of mixing. This cotton store should be ware less for avoiding any kind of accident from electricity. We called this section as Input section. 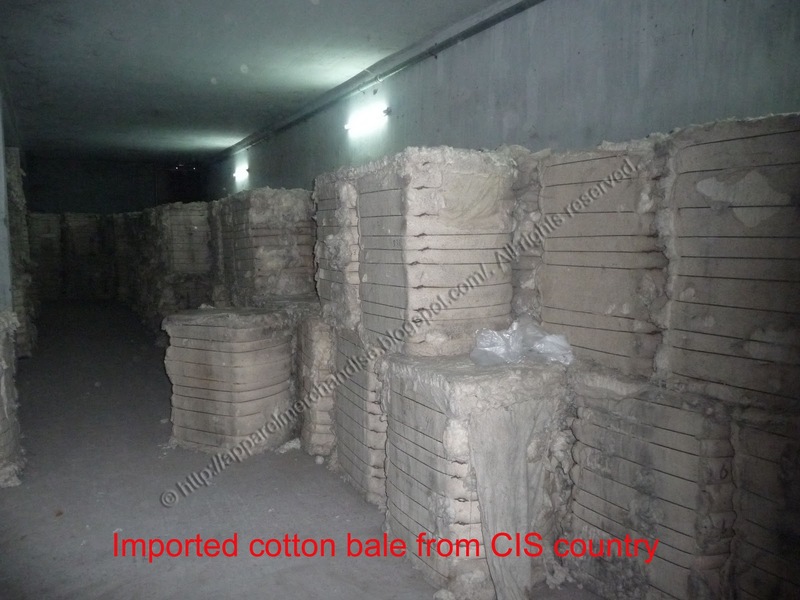 In this section we input the cotton for starting yarn production. Blow room capacity of the following factory should be minimum 15 tons. Because we need minimum 13.8 tons cotton for 12 tons yarn production per day. Cotton wastage will be minimum 15% till to yarn output. 7. Pipe for convey the cotton to each machine. This section is called the heart of spinning factory. 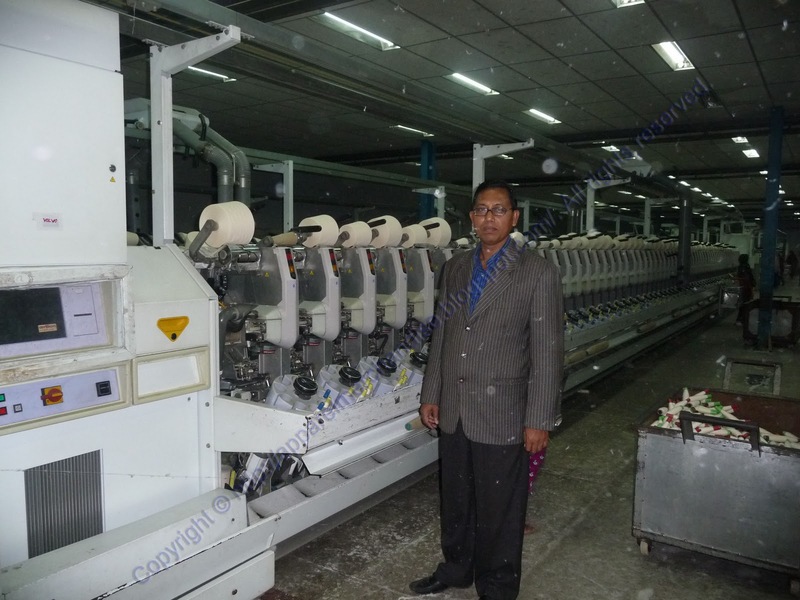 For this type of spinning factory (which production capacity is 12 tons yarn per day) is need minimum 10 pcs carding machine with a production capacity of 65 kgs per hour for fulfill the requirement of 12000 kgs yarn production per day. This drawing section has to sub section which related with each other. In a drawing section we need 01 (one) set drawing machine. A set has two separate machines. 1. 1st drawing Or Breaker drawing. 2. 2nd drawing Or Finisher drawing. This following factory has 03 (three) set Machine. 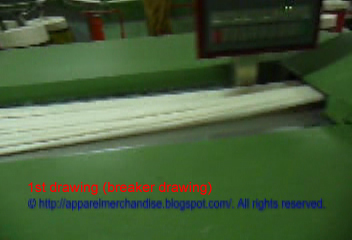 That’s mean this factory has 03 pcs Breaker drawing and 03 pcs Finisher drawing machine. 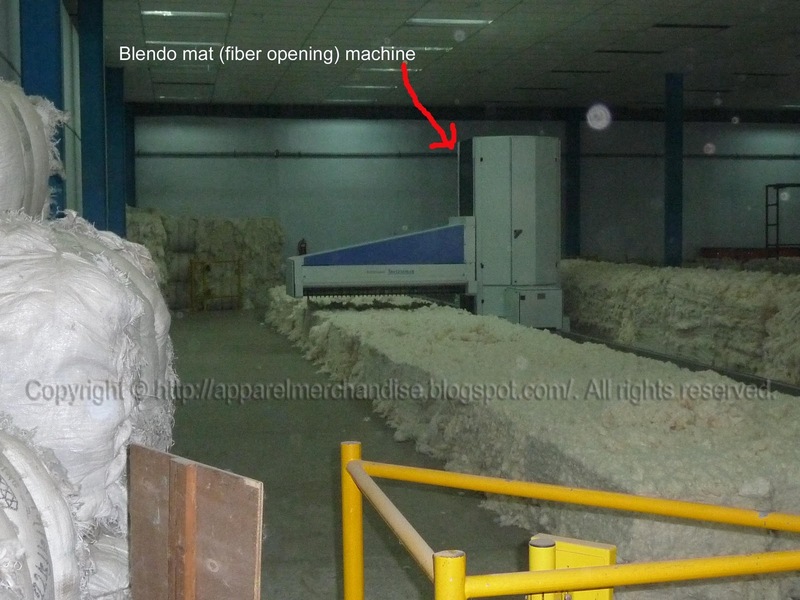 This is enough for supplying the sliver (cotton) for production of 12 tons yarn per day. 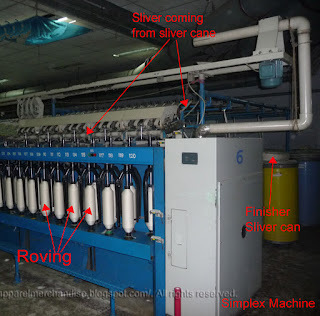 Simplex machine produced roving from sliver can. We put the 120 pcs sliver can at the back side of simplex machine and attached the sliver with the machine. 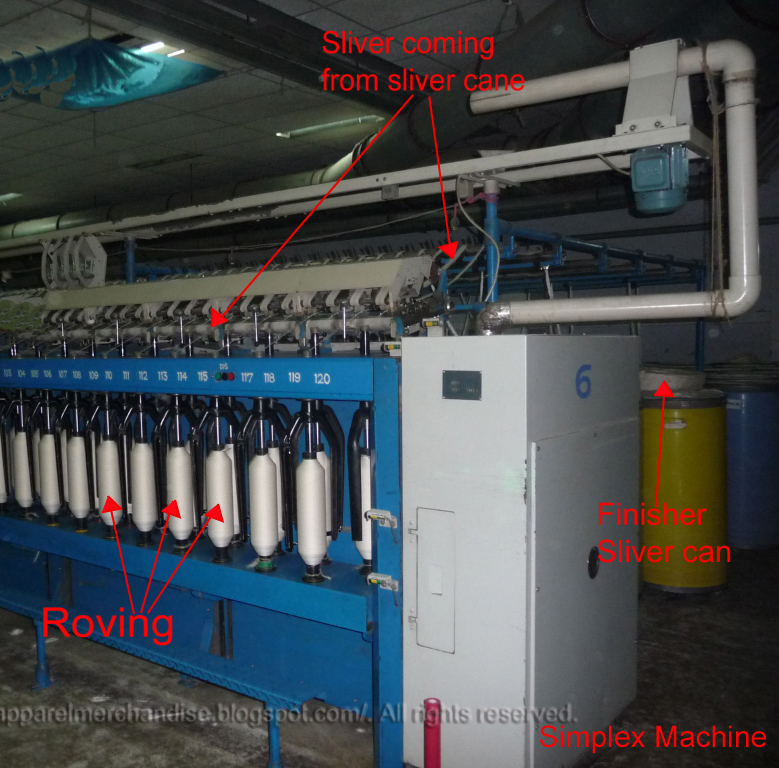 For a simplex machine we need 120 pcs sliver can at a time because a Simplex machine has 120 pcs spindle or roving holder. For this reason we need large space for this section. The following factory has 06 pcs simplex machine. So, the roving producing capacity of this factory is 6 X 120 = 720 pcs at a time. 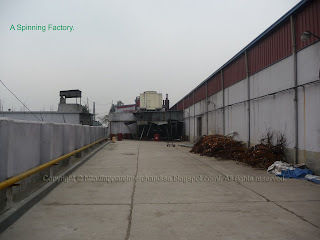 From this we also understand that, this factory is need 720 sliver can at a time. This section produce count wise yarn from the roving of simplex. The following factory has 52 pcs ring frame machine. Each ring frame machine (of this factory) has 516 pcs spindle. So, the total spindle quantity of this factory is 52 X 516 = 26,832 pcs. 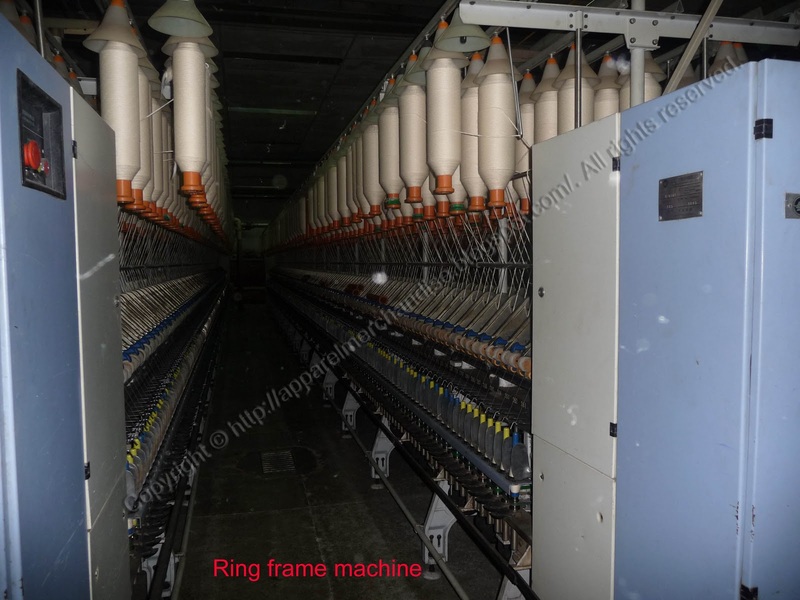 In the present market many ring frame machine has 1008 spindle, name of these machine is long frame machine. And the machine with 516 spindles is called as short frame machine. 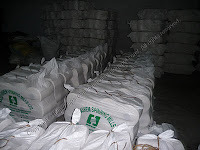 If we produce high count yarn then the production capacity will be less then normal. Can be produced 70 kg per 8 hrs 30/s yarn. But if the count is 26/s then it will be 85 kg / 8 hrs. The main act of this section is winding. This machine winding the bobbin and make cone of yarn. An auto cone machine has 60 pcs drum and each drum has 9 magazine in its. So, we can put 60 X 9 = 540 pcs bobbin at a time in an auto cone machine. 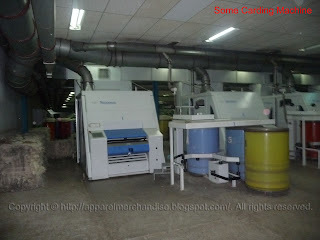 This factory has 08 pcs auto cone machines. So, the production capacity of this section is 540 X 8 4320 pcs bobbin at a time. This final section of spinning factory. In this section we attached the label inside the cone. This label should have some information such as – Yarn count, yarn lot & quality. The weight of each cone is 2.08 kgs. We pour 24 cones in a bag. Gross weight of a yarn bags is 50 kgs. We should pay extra attention in this section to avoid any kind of mixing. In this section we store the yarn after production for delivery to the customer. I need the woven garments Consumption online format.Can u pls give it to me? 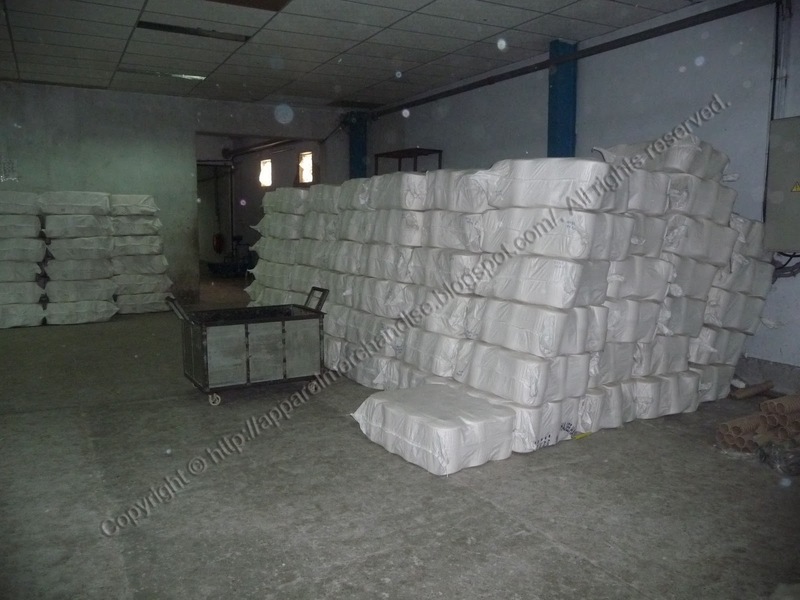 I need the Online Woven Garments Consumption find out site,which i found in your site few days ago. Can you pls update me???? ?